We know how much planning it takes to travel with your dog. 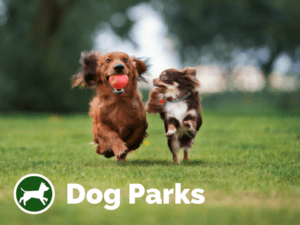 Finding dog friendly accommodation can be a daunting task in itself, not to mention discovering the best dog walks or dog parks at your destination. 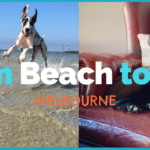 Your dog might also get car sickness, in which case we highly recommend you read the article on “What you should know about long car trips with your dog” from our friends at Sydney’s Southern Cross Vets before starting your journey. 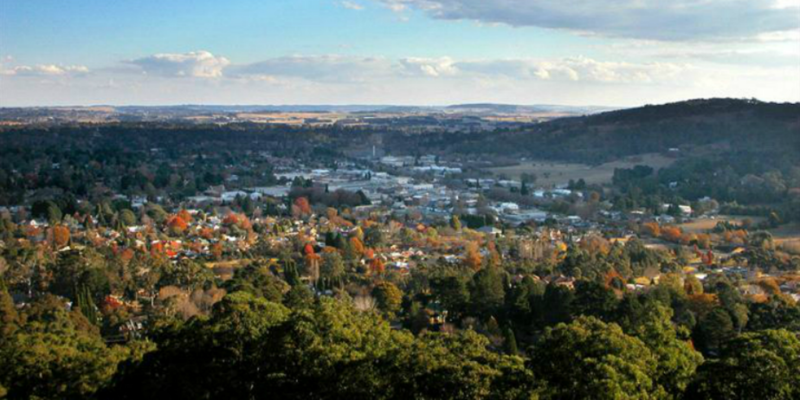 The Southern Highlands has plenty to offer you and your dog. 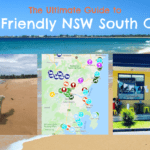 We have listed the best dog friendly accommodation, walks, pubs and cafés to make your next visit to this beautiful NSW countryside with your dog a truly memorable experience! 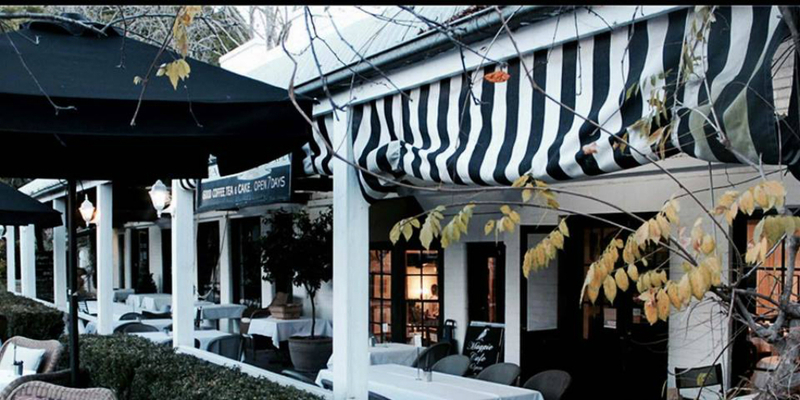 Where to stay in the Southern Highlands? 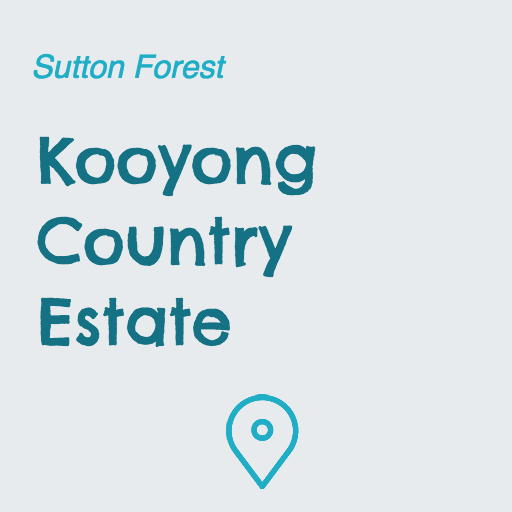 Let’s start with your visit to the Southern Highlands! 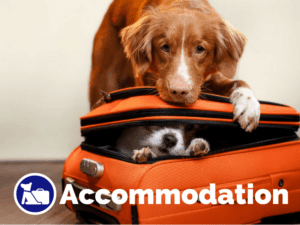 We have sourced the most amazing dog friendly accommodation options in the area. Whether you are after a couple’s retreat or are travelling with a bigger band, there is always plenty on offer. 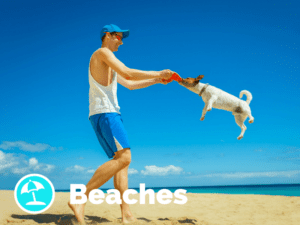 The full list of all dog friendly accommodations can be found here! 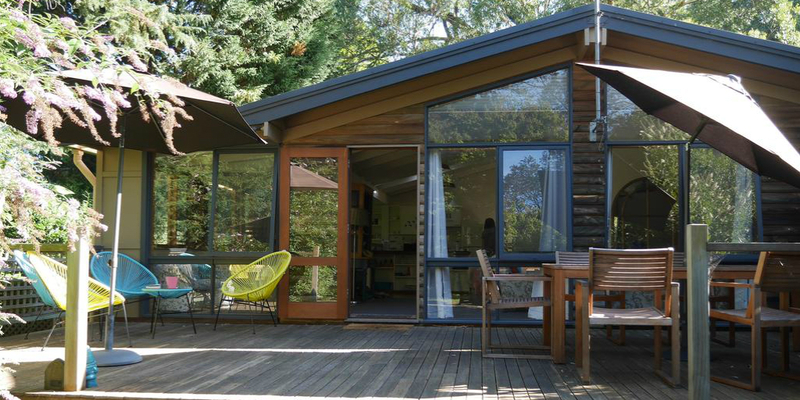 This air-conditioned, two-bedroom holiday home comes with a garden and free WiFi. 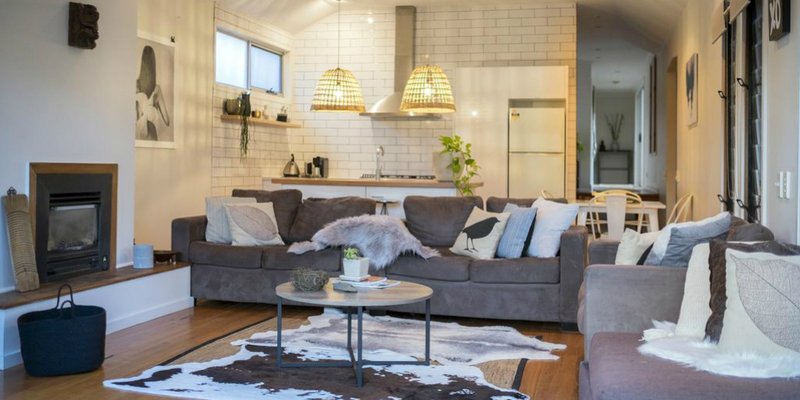 Stylishly decorated, featuring a modern spacious bathroom and cosy bedrooms, this dog friendly home is close to the popular Carrington Falls and is only a few minutes walk away from the Robertson Cheese Factory. 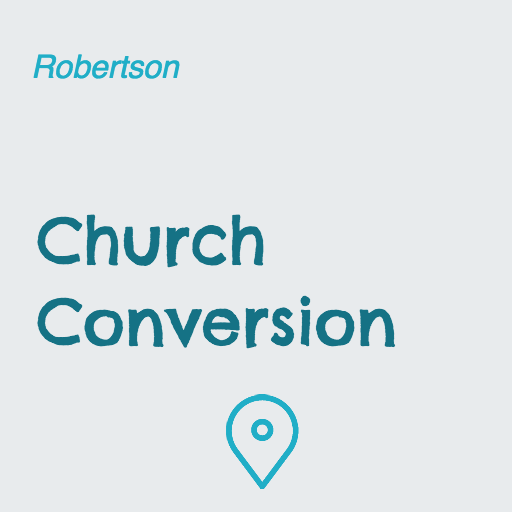 Click below for more info, the exact location and to make bookings! 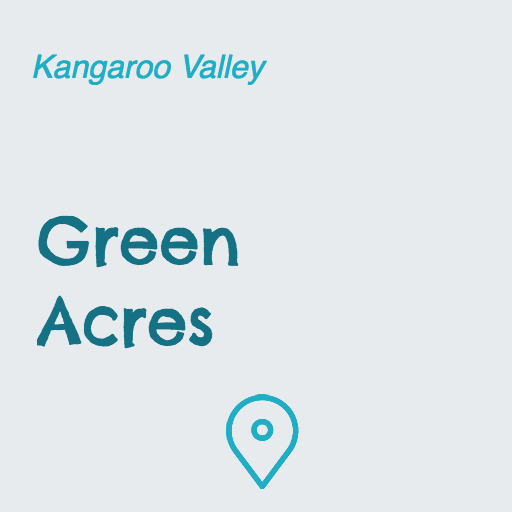 Green Acres is set amongst farmlands at the heart of Kangaroo Valley. Enjoy stunning views whilst relaxing by the pool or having a glass of your favourite wine as you sit by the fireplace, reading a good book. Relax in the garden and take in the fresh mountain air. 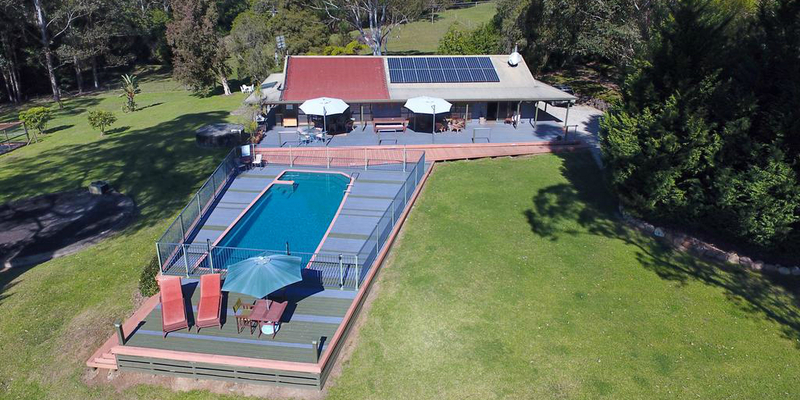 This stylishly decorated, fully equipped luxury holiday estate includes 4 bedrooms, which means there is plenty of room for family or friends! 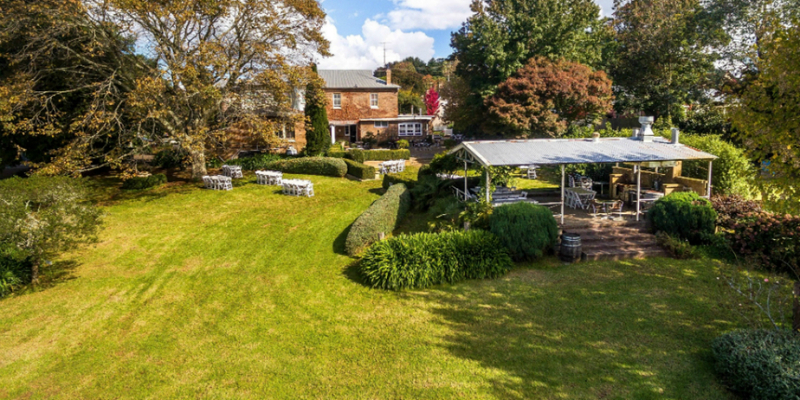 Located in the beautiful village of Burrawang and only a short walk to the award winning Burrawang Village Hotel, Lark cottage offers a relaxing and romantic retreat, allowing you to escape from the hustle and bustle of city life. The cottage is open plan and is perfect for both couples and family groups looking for a country escape. 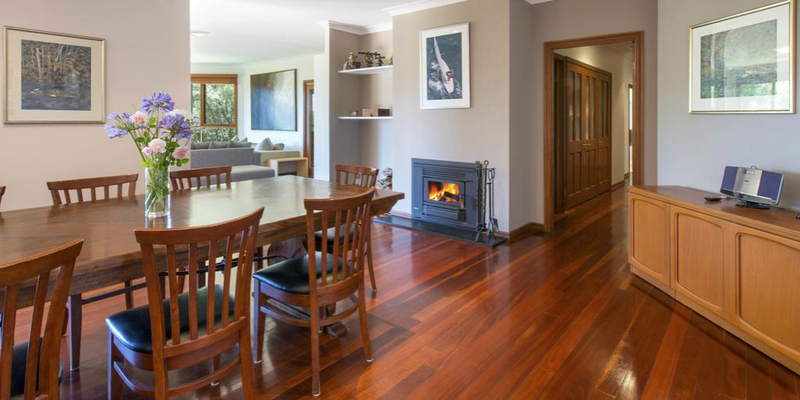 Set in one of the exclusive areas of Kangaroo Valley, this family home offers a perfect hideaway for either a group of friends or the extended family. It will be very hard to recall your daily agenda while sitting on the deck and gazing towards the rolling hills on the horizon. 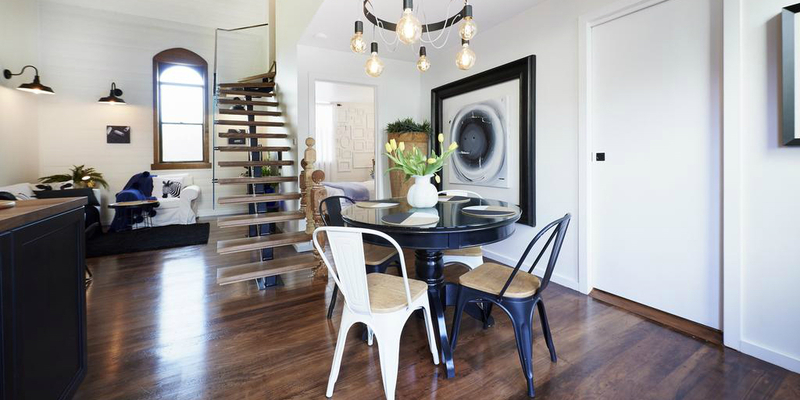 On colder nights, why not set a comfy family dinner by the fireplace? 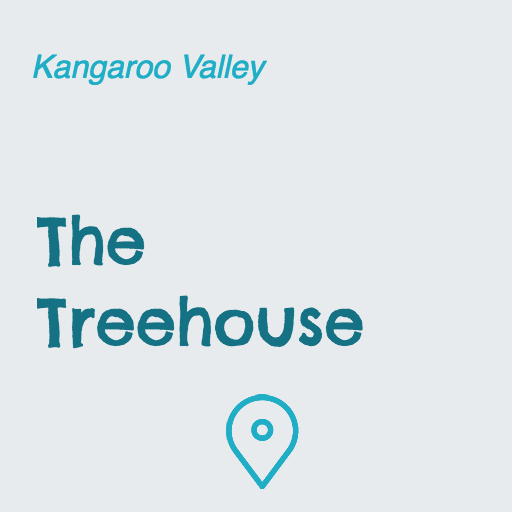 The Treehouse is a place where you are utterly immersed in nature, cocooned by the sounds of running water and native wildlife. It is a place that allows you unplug and reconnect with yourself, your loved ones and Mother Nature, with the freedom to do as much or as little as you like. Vicarage View Cottage boasts a year-round outdoor pool and mountain views. 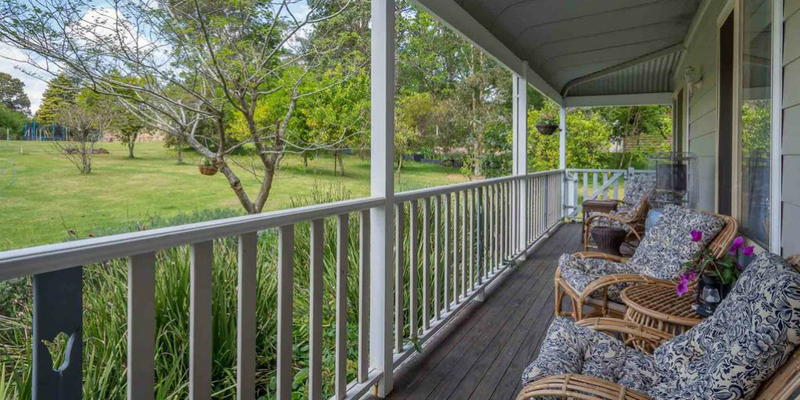 If you are passing through or looking for a accommodation that allows single night bookings for a quicker experience of the beautiful Kangaroo Valley, Vicarage View Cottage is definitely worth checking out. 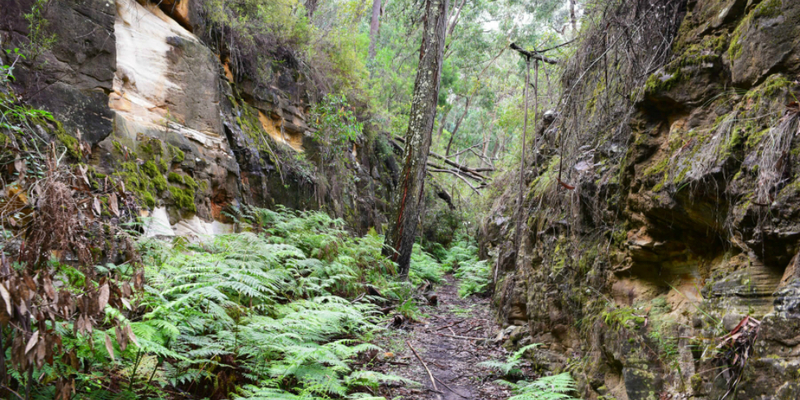 The Southern Highlands is filled with great hiking and walking tracks. You can climb up the hills, hike in the bush or enjoy the equally calming walking tracks close to the villages. We have handpicked the best walks and hikes to do with your dog! 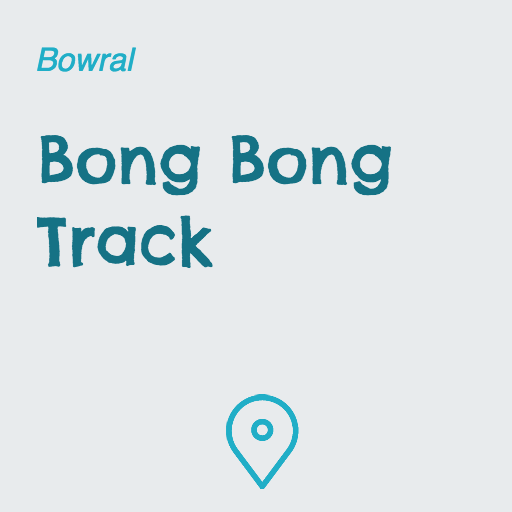 The Bong Bong track is a popular walking track outside Bowral. Stunning scenery along the rolling hills and fields of the Southern Highland makes you forget your daily routine and take in the calmness of nature! 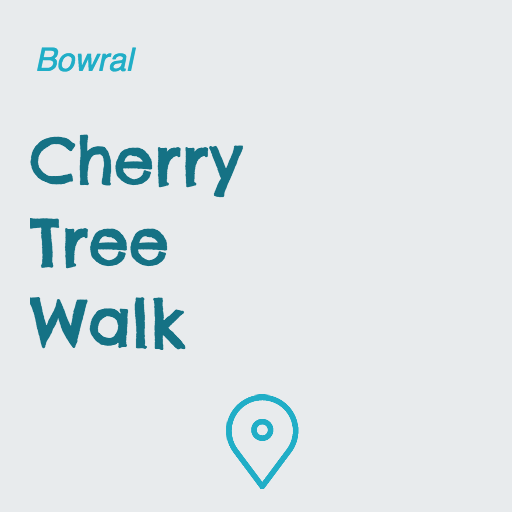 The Cherry Tree walk is listed in The Best of Bowral, and is a beautiful and popular track that meanders through 526 cherry trees. 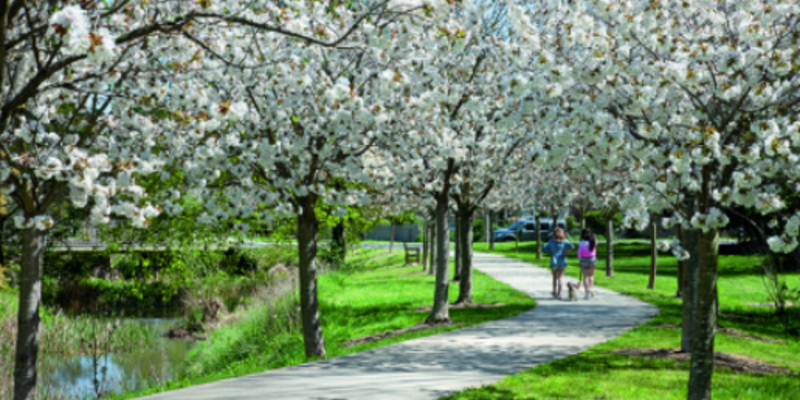 For the most stunning experience, visit in spring when the cherry blossoms are in bloom. 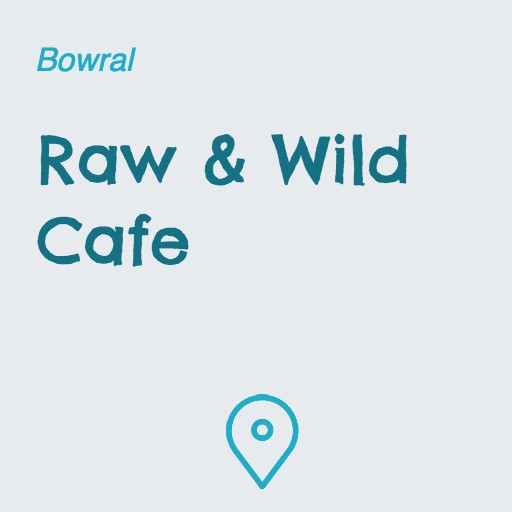 Start the walk with a morning coffee from the RAW & WILD dog friendly café. 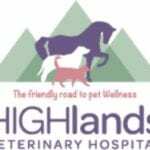 Hike with your dog up the hill to one of the best viewing spots around Southern Highlands. 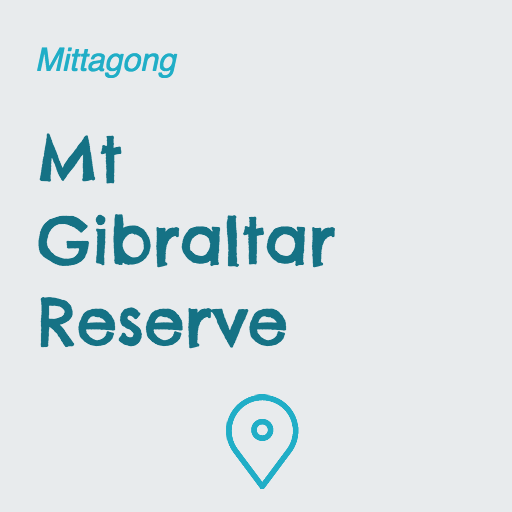 Dogs must be on the lead at all times but they will still be able to enjoy this countryside hike up Mount Gibraltar! 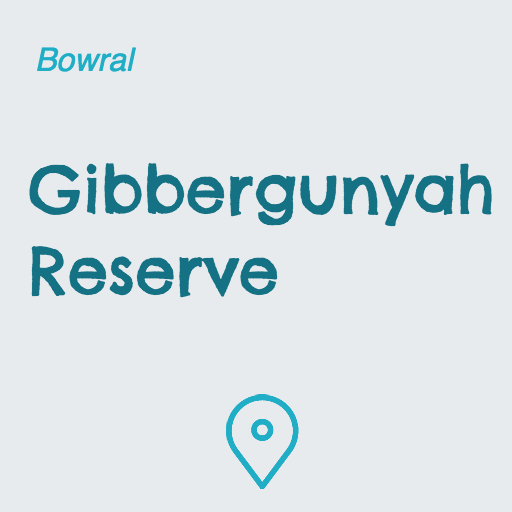 Gibbergunyah (meaning a “shallow cave used as a shelter”) is a reserve for public recreation and for the preservation of native flora and fauna. 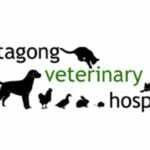 Kangaroos, wombats and echidnas are often seen so keep your dog on the lead at all times. The track is quite steep if you ascend from Howard’s Lane in Welby. 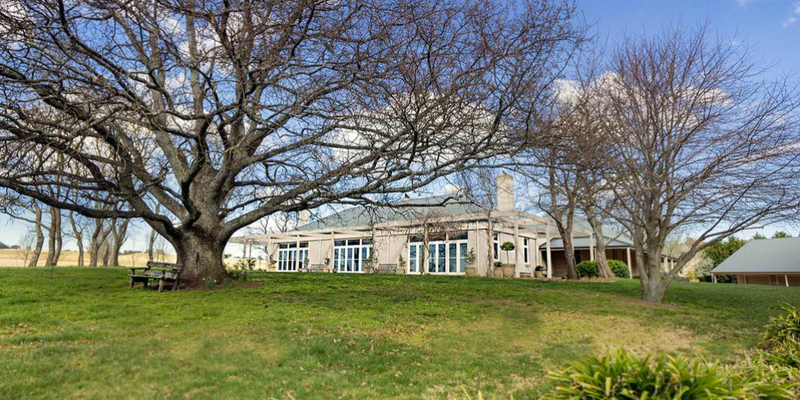 The easier approach is from Boronia Street in Bowral. 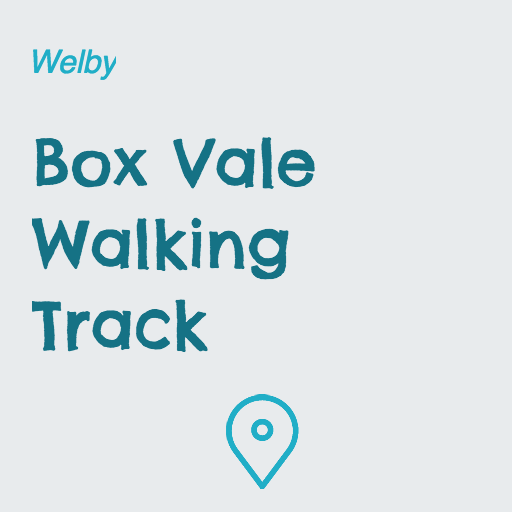 The Box Vale walking track takes you along a historic path out the back of Mittagong in the Southern Highlands. 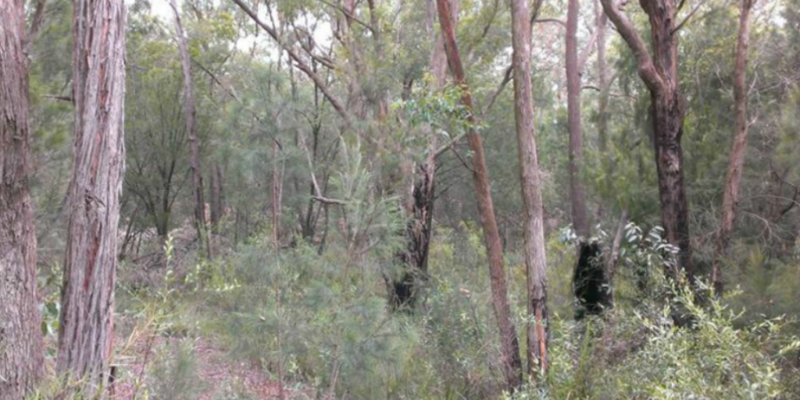 The bushwalk takes you along the track that was cut during the late 1800s for coal mining access. One of the key highlights of the hike is the cuttings; walking between the rock faces along either side of you is awe-inspiring. 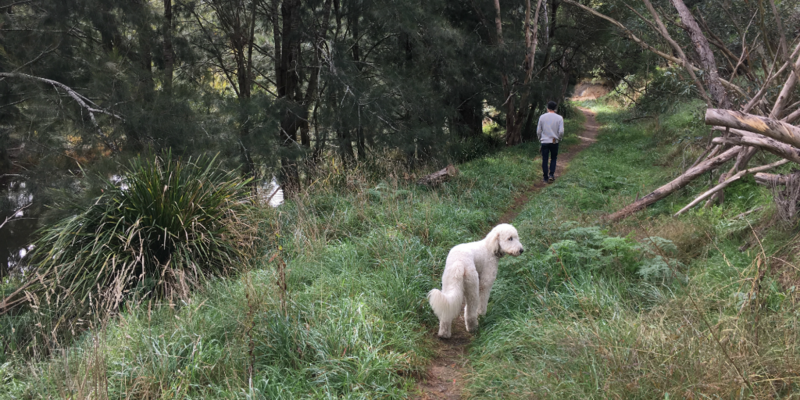 This beautiful dog friendly walk follows the Wingecarribee River. 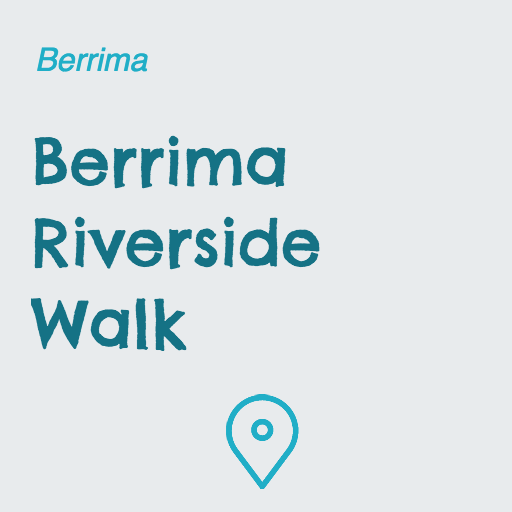 Here you can discover what the German merchant seamen built along river while they were interned in Berrima for four years during WW1. 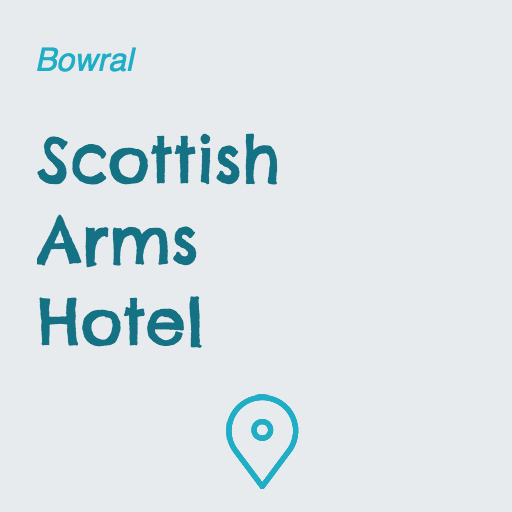 Finish the walk at Surveyor General Inn, one of the most dog friendly pubs in the Southern Highlands. 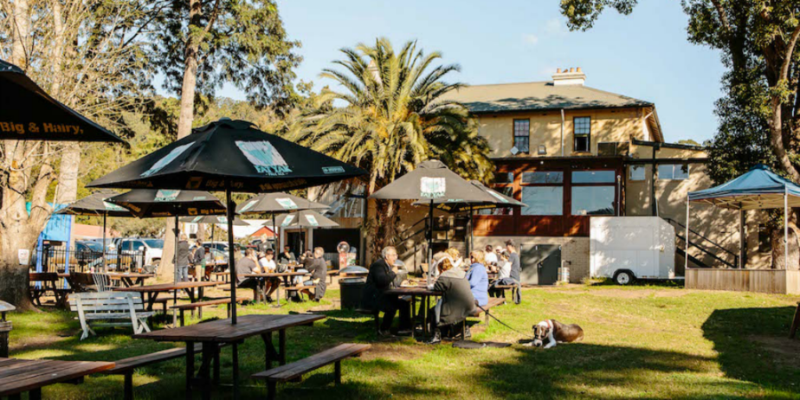 A weekend away in the Southern Highlands wouldn’t be the same without a relaxing afternoon drink or meal in one of the many great cafés and pubs. Unfortunately, not all of them are as welcoming of your pup as they will be of you. 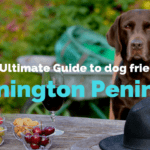 No worries, we have sourced the best and most comprehensive selection of dog friendly cafés and pubs, where you and your furry travel companion will always feel welcome! These are listed below in alphabetical order. 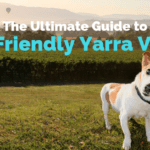 If you are interested in mixing it up a bit, how about visiting a local winery with your pup! 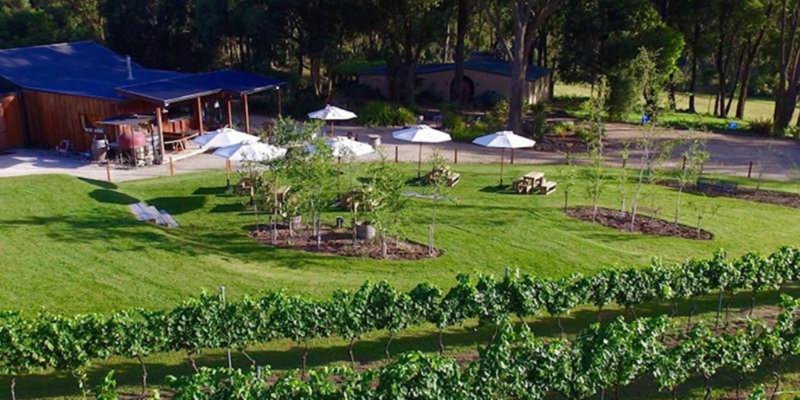 Southern Highland wineries may not be known to be as dog friendly as the ones in the Hunter Valley but Artemis Wines is worth a visit. 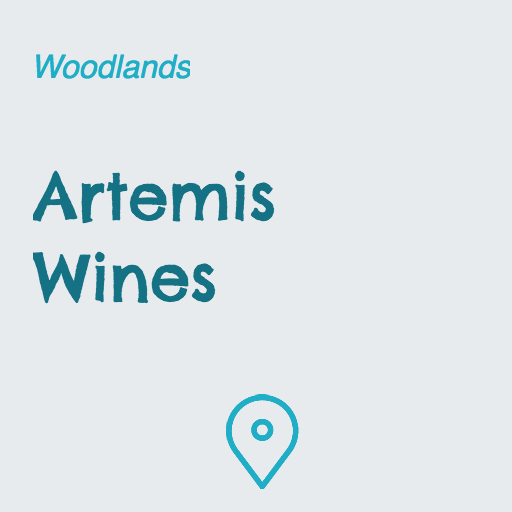 At Artemis Wines you can enjoy a glass of wine on the deck, which is fully covered from the rain /sun, accompanied by your pup. 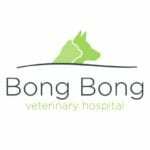 This dog friendly pub is located in the quaint village of Burrawang, among the picturesque rolling green hills of the Southern Highlands. It is famous for its beautiful gardens, spectacular views and tasty food, so make sure you include it in your Southern Highland bucket list! Magpie Café not only welcomes pups, they love them to be around at the front garden. They will get an equal (or maybe a bit more) amount of attention as you. 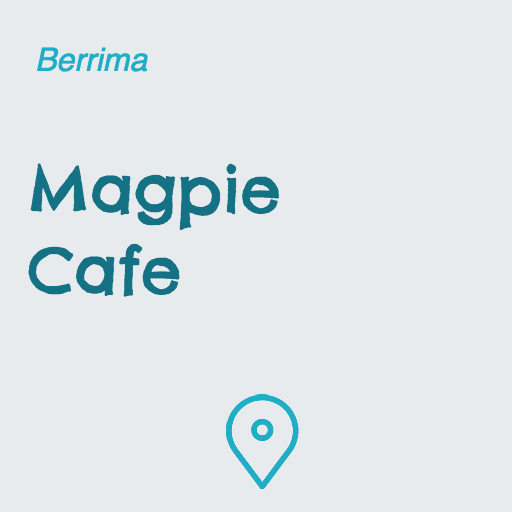 This is a great place to start the day, followed by a walk along Berrima River! 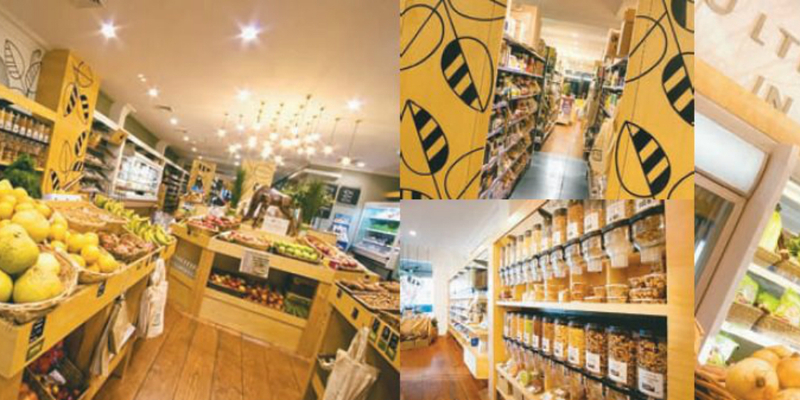 This is a gourmet market with a dog friendly café at the back, which offers delicious bites for you and a doggie menu for your pup. 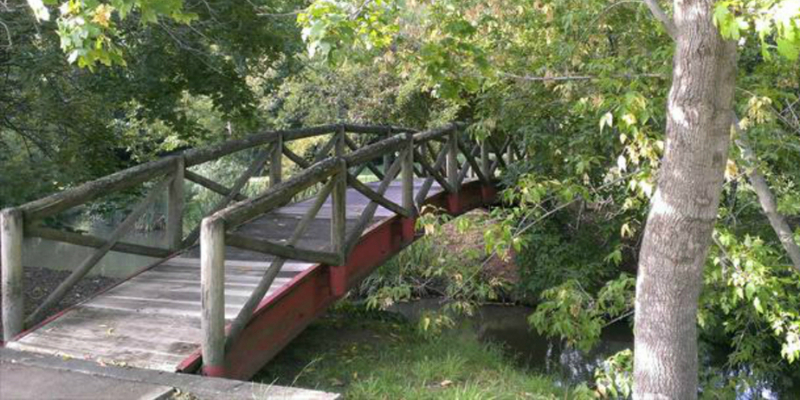 RAW & WILD is a great place to finish your morning walk, and is near the Cherry Tree walking track! 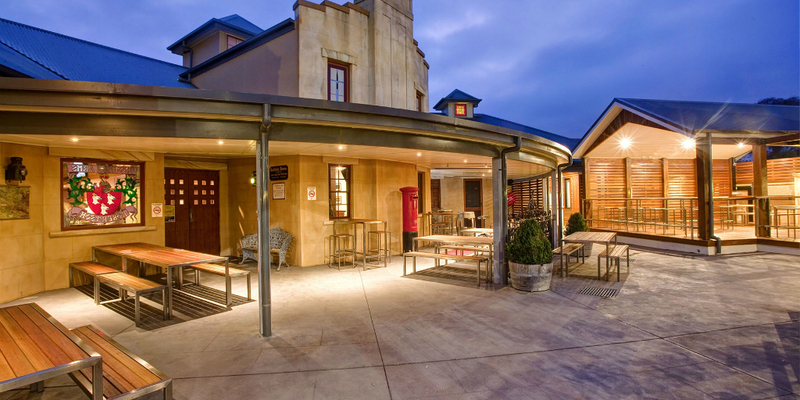 Their recently renovated beer garden must be one of the most stunning pieces of architecture you will find in the Southern Highlands. There is plenty of shade for pups and some rare Scottish beers for the two legged guests! 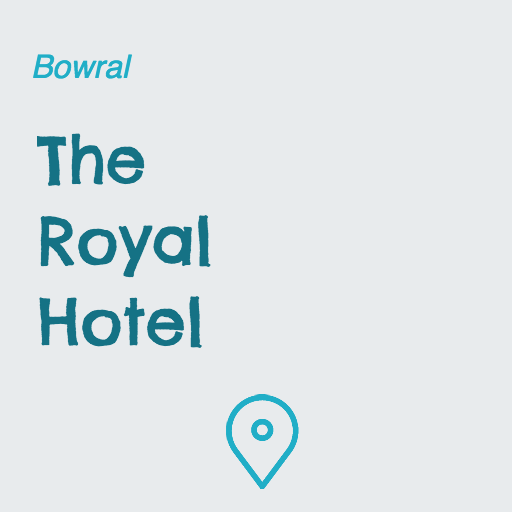 Make sure this is one of your pit stops when staying around Bowral! 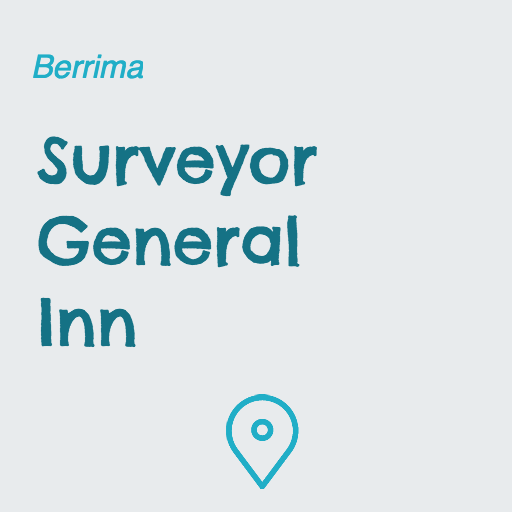 In our humble opinion, Surveyor General Inn is the most dog friendly pub in the Southern Highlands. 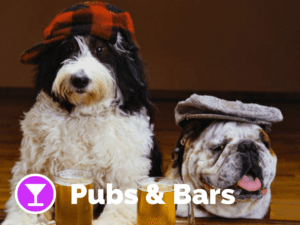 Dogs are allowed inside the front bar and if the days are getting a little chilly, they can lay at your feet in front of the fire place while you enjoy a beer at this old school English style pub! The legendary Friendly Inn has been serving locals and visitors for a looooong time. Dogs are welcome in the beer garden, front terrace and on the deck. 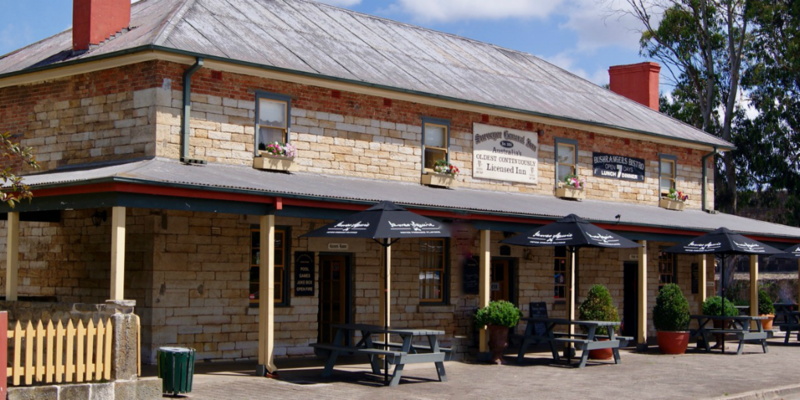 Visiting this inn is a must for anyone travelling through the Kangaroo Valley town centre! 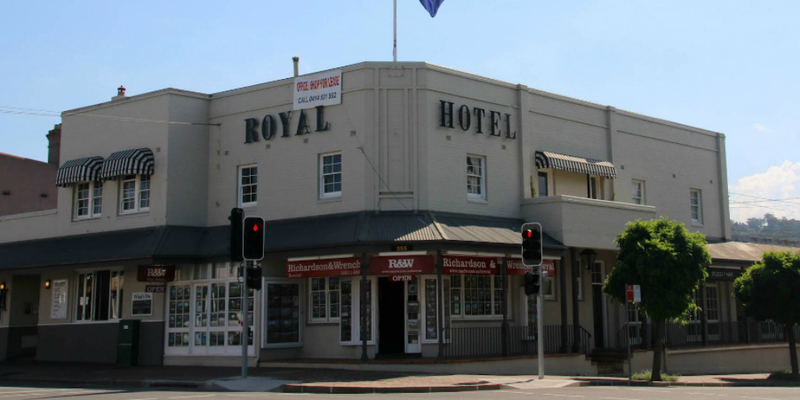 Located in the centre of Bowral, The Royal Hotel is popular amongst locals as well as many of the visitors in town. Dogs are welcome in the beer garden on the side of the pub. 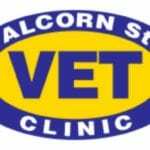 Rest assured, the Southern Highlands has excellent vet services covering everything from an upset stomach and rashes to laboratory and surgical services. Although we hope you will not need this list, it is always handy to have the local vet details close to you when travelling. 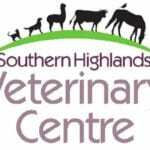 We would also like to remind you to make sure your pup’s tick treatment is up to date when venturing out in the Southern Highlands.